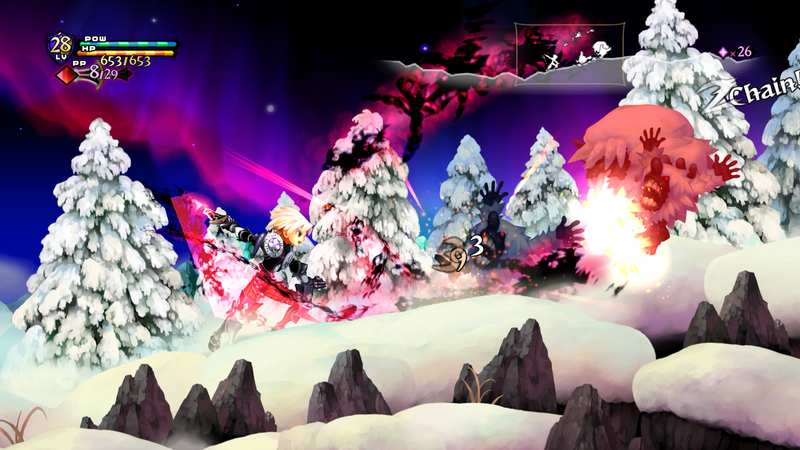 Odin Sphere Leifthrasir: This Remake’s Not Plain Vanillaware At All | "DESTROY ALL FANBOYS!" Atlus has even made this upcoming release an educational experience in at least one way. Leifthrasir is pronounced “LAYV-thra-sheer,” and that weird-looking “d” in the poster above isn’t a “d” at all, but a thorn þ, meaning you’ve learned something useful and Nordic today! Hmmm. hopefully that weird letter turns out alright in the actual post. 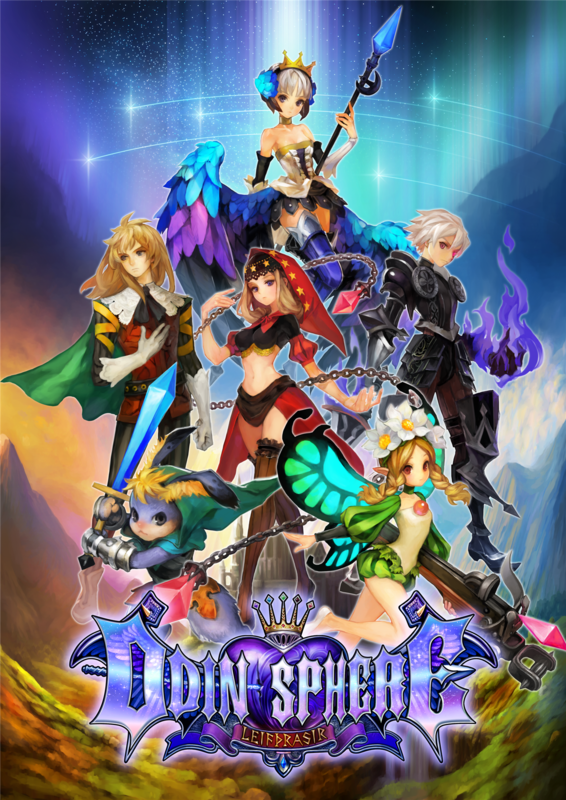 IRVINE, Calif. – July 23, 2015 – Vanillaware, the team behind the hit side-scrolling title Dragon’s Crown is working on a new authentic HD project with ATLUS to recreate and perfect Odin Sphere – the 2D action RPG with Norse Mythology roots. 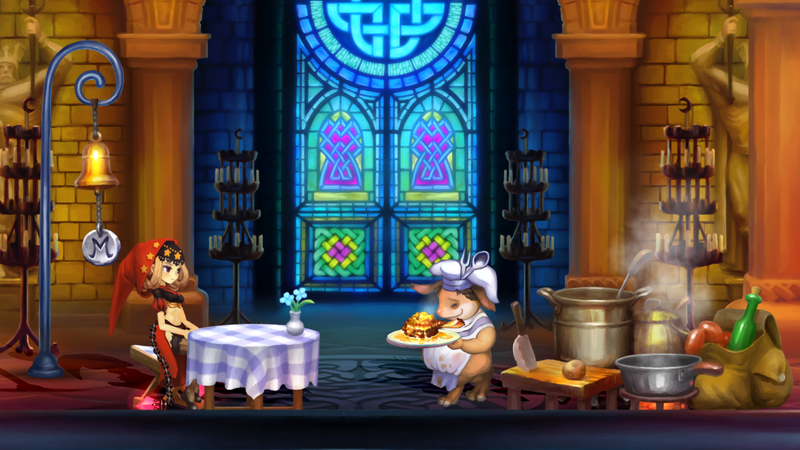 Told in five tales from the perspectives of five unique protagonists, Odin Sphere Leifthrasir expresses the original game with glorious HD graphics in Vanillaware’s renowned style, expanded worlds with new monsters, fully voiced story scenes, and a fine-tuned refreshing combat and RPG system to perfect the gameplay. Odin Sphere Leifthrasir will be available as a physical and digital release for the PlayStation®4, PlayStation®3, PlayStation®Vita in 2016 in North America. Lovely. I now have at least ONE game I can look forward to at some point in 2016 and thankfully it’s supporting old and newer Sony consoles. 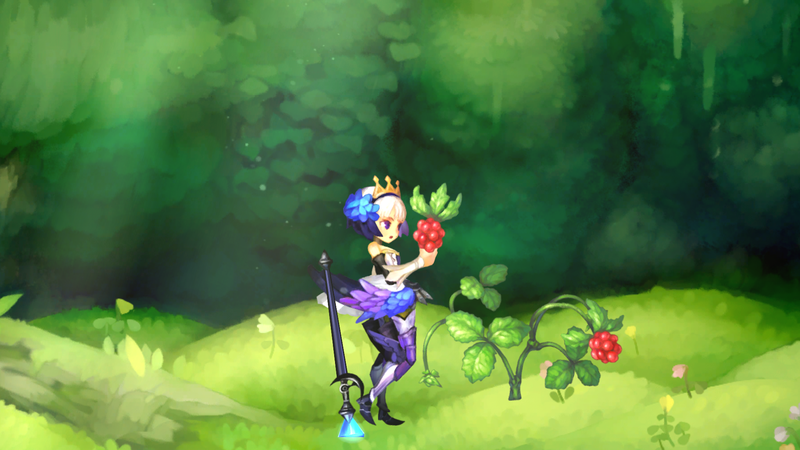 This entry was posted in 2015, Commentary, DAF, Humor, Updates and tagged 2007, 2016, Atlus, Classics, Coming Soon, Coming To America, Gallery, Imports, In Development, Japan, Odin Sphere, Odin Sphere Leifthrasir, PlayStation 2, PlayStation 3, PlayStation 4, PlayStation Vita, Screenshots, Teasers, VanillaWare, VGA 101, Videogame Appreciation 101, Videogame Trailers, YouTube by geelw. Bookmark the permalink.